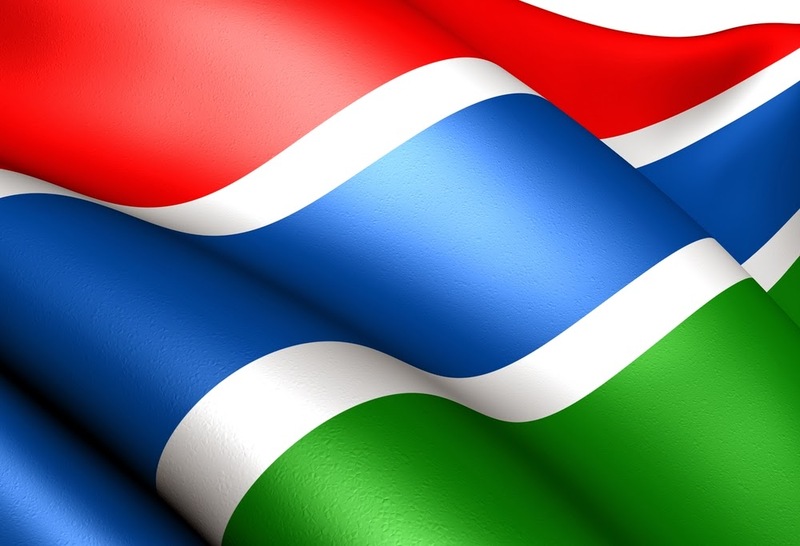 International Cost Of Living, Hardship and Expat Pay: Banjul in Gambia, Would You Move Here? 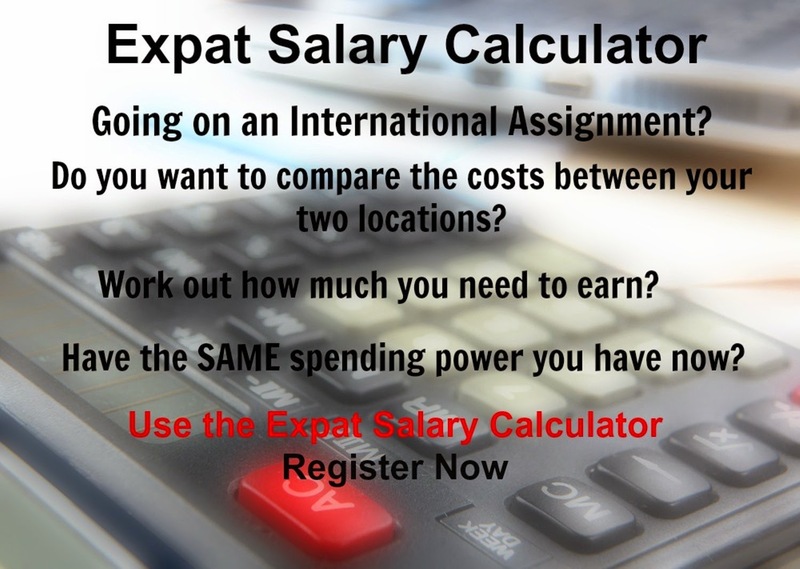 Deciding on an expatriate assignment is not an easy task, amongst the issues are the salary which you would need to earn but also of importance is the language, religion, culture, weather, economic and political situation within a country. In Banjul in Gambia the cost of housing is low; while clothing, food and beverages are low, and transport is very high compared to other places. While from a comfort and standard of living perspective you are likely to experience extreme hardship. The climate is tropical with hot and rainy weather between June and November and cooler in the dry season between November and May. People do speak English which is the official language, as well Mandinka, Wolof and Fula. Banjul is the capital of Gambia and is the country's economic and administrative centre and includes the Central Bank of Gambia. The principal industry of the country is peanut processing but they also process beeswax, palm wood, palm oil, and skins and hides which are shipped from Banjul's port.